Well, it’s that time of year again. The time where I’m not the only person lovingly busting through as many horror flicks as possible. I’d argue that Halloween is my favourite holiday, though I’m also partial to Christmas. That said, my Christmas Horrorthon is never as good as my October Horrorthon, so Halloween might have the edge here. I’ve been doing this for a few years now, much to the occasional chagrin of relationships past and present. As with most things, there’s been ups and downs. Lack of sleep, regrettable film choices, amazingly obscure soundtracks, it’s all been part of the fun in this horrific October learning curve. This year will be a little different than years past. For one thing I’ve decided to pick 31 films I hadn’t seen before. Traditionally I’d watched the classic “Trick r’ Treat” on Halloween and “Halloween II” on the 30th. As much as I love those films, and I may still sneak them in, I felt there was already a glut of cinematic atrocities that remained to be seen, thus the painful decision to carry on without those two mainstays. The other difference between this year and years past will be my inability to watch one film per night. I’ll still be watching (at least) 31 films over the month, but I’ll be out of town 3 days for a wedding, which is apparently more important than terror films. 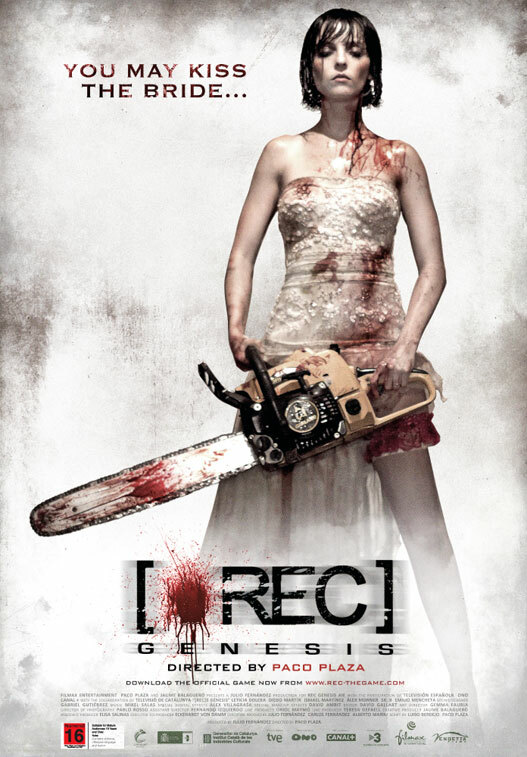 Hopefully I can sneak on the wedding-themed “Rec 3”, but it’s probably best not to ruin everybody’s joyous occasion. Not deliberately anyway. Those caveats aside, I’m genuinely stoked to be starting another epic list of horror gems. In years past I’ve discovered some truly enjoyable flicks, including Nightmare City, Some Guy Who Kills People & The Dead. Of course, there’s also been stuff like The Burrowers & Rob Zombie’s Halloween 2, so it could go either way. Another thing I’ve tried with this years list is including youtube links to full movies whenever possible. This will theoretically allow you to watch along with me ! Though you and I both know that’s not going to happen. Still, a surprising amount of them have been uploaded, thumbs up for modern technology. At one time I actually owned this movie, though I never ended up watching it. I think it was on one of HMV’s 5-8$ Super Sales and seemed too good to pass up. That is, until I ended up selling it before viewing it. That said, it’s got a solid fanbase, multiple sequels and has since been remade. Seems like as good a film as any to kick of the holidays ! I’m not really much of a Child’s Play fan, though I did enjoy Bride and Seed of Chucky. I’ve always found the originals to be fairly boring and unworthy of returning to. It’s rare for a film series, especially horror, to hit its’ stride on the fourth entry, but that’s precisely what many would agree happened in this case. 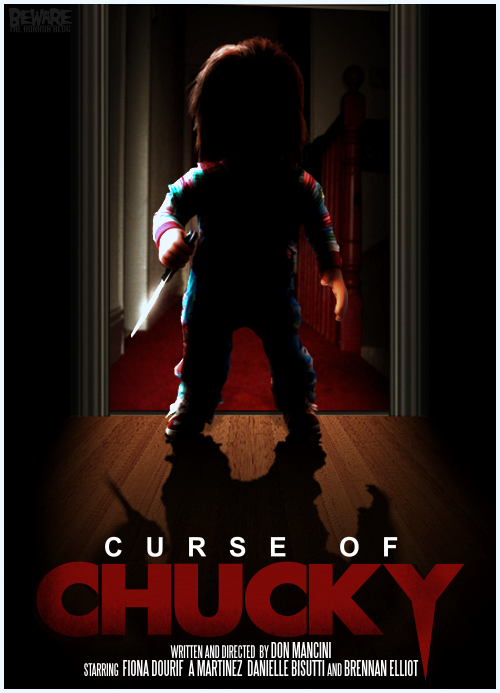 This sixth film (all have been written by creator Don Mancini) is a direct to video affair, though it’s gotten good early reviews and is said to tie the series together nicely. Colour me intrigued. 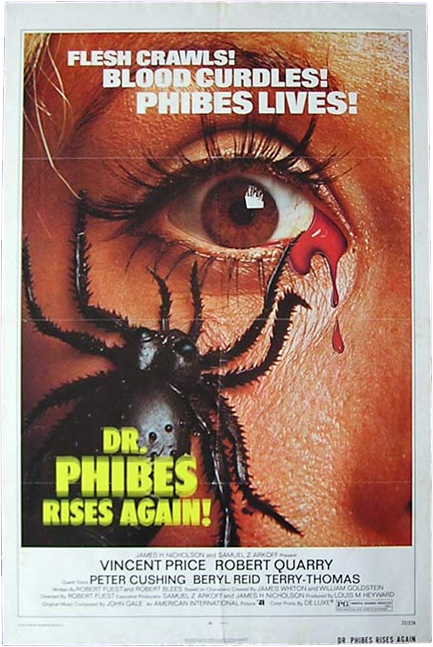 I’m a big fan of Vincent Price and would have to place the original Dr. Phibes film in my top 5 of his work. That film had a perfect ending, one which didn’t seem to leave room for a sequel (much like “The Descent”). I vaguely recall watching this follow up film when I was younger, though I dismissed it as a less than stellar rehash of the original. That said, my love for the original and distance between viewings has lead me to give it another chance. There was actually a third film planned (a script was eventually leaked online) but alas, it was not to be. I’ve had a copy of this one for awhile but I’d always heard mixed reviews. I’m kind of a sucker for low budget melting movies though (Street Trash, Slime City, The Stuff), so I think it’s finally time to see whether or not this fits in the pantheon of Melted Masterpieces. It’s hard not to enjoy seeing Pierce Brosnan in strange, pre-Bond forays (The Lawnmower Man, Mrs. Doubtfire. Nomads). Even in post-Bond efforts his appearance tends to bring a smile to my face. 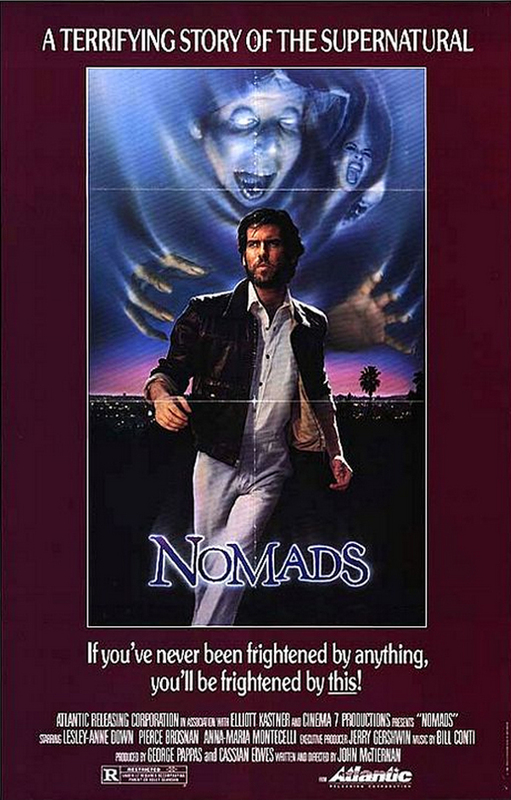 Brosnan made “Nomads” in between seasons of “Remington Steele”, and it actually has a fairly solid fanbase behind it. It doesn’t hurt that it was writer/director John McTiernan’s first film (over the next two years he’d make Predator and Die Hard). I’m most excited to see Pierce playing a french archeologist though. Spot on casting ! 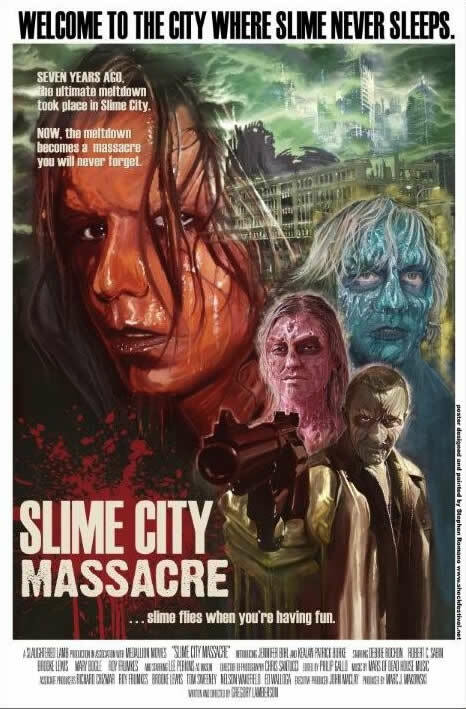 I tried to make a double bill of both Slime City films at one point, but I never got around to watching this one. Waiting 22 years between sequels is certainly uncommon, though “Godfather of Gore” Herschell Gordon Lewis waited 39 years between Blood Feast 1 & 2, so maybe 22 isn’t so bad. I guess we’ll find out what 22 years of fundraising buys you. 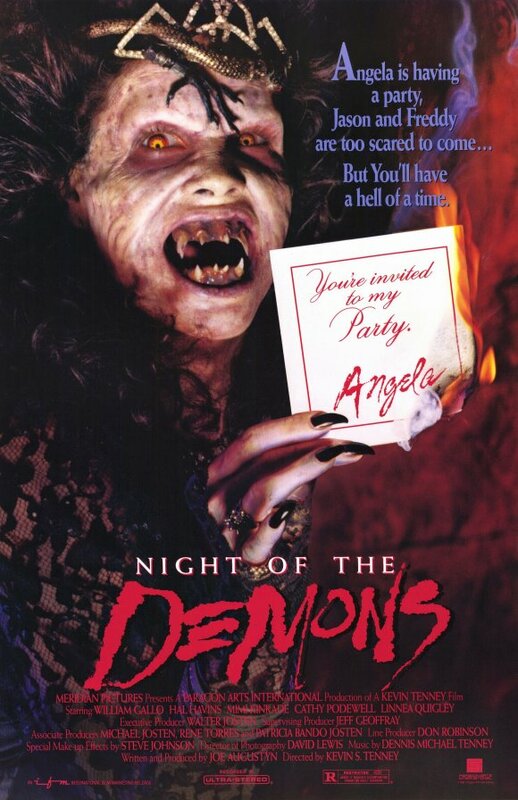 This was Jamie Lee Curtis’ fourth film, following the triple threat of Halloween, The Fog and Prom Night (which have all been remade, terribly). 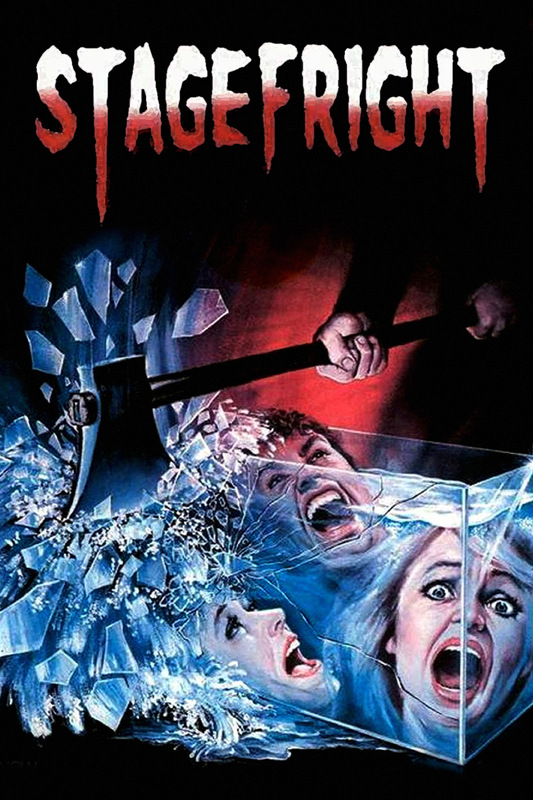 I remember the Scream channel playing this one regularly, though I never got around to actually seeing it. I’ve heard nothing but good things about it though, so my hopes are pretty high. I must confess, I’ve never been a huge fan of Dario Argento. 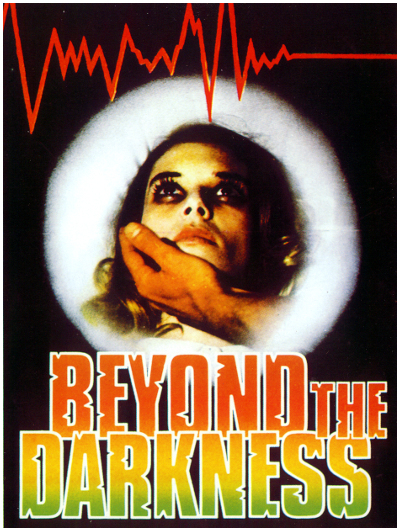 I was always more of a Lucio Fulci fan, which is borderline sacrilege. I don’t deny that Argento is the more accomplished filmmaker, I just always preferred Fulci’s over the top gore to Argento’s subtle mastery. That said, I’ve set out to rectify my lack of Argento viewings by loading up on his films in this years Horrorthon. With 3 titles on the list, it’s up to his work to speak for itself. I’ve heard pretty good things about this one, though I didn’t get around to seeing it in it’s brief theatrical run. Director Ryuhei Kitamura has made some incredibly enjoyable films, including Azumi, Godzilla – Final Wars, Versus, Sky High and Midnight Meat Train. None of those films are perfect (with the possible exception of Azumi), but he has an incredibly kinetic visual style that often makes up for any shortcomings in his stories. This is said to be something of a lost gem of the 80’s slasher set. 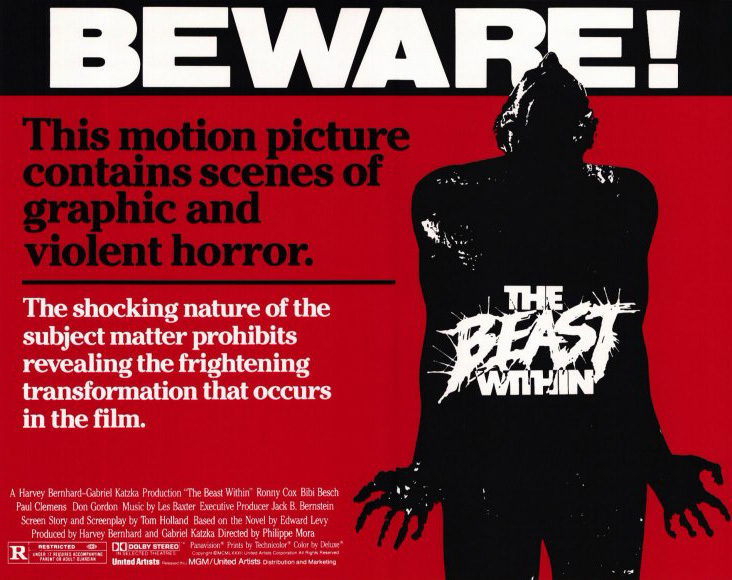 It was produced by Joe D’Amato, a director best known for quickly made and cheaply produced grindhouse films. He did direct the infamous Anthropophagus and Beyond the Darkness (also featured on this list), so maybe his influence paid off in the end. 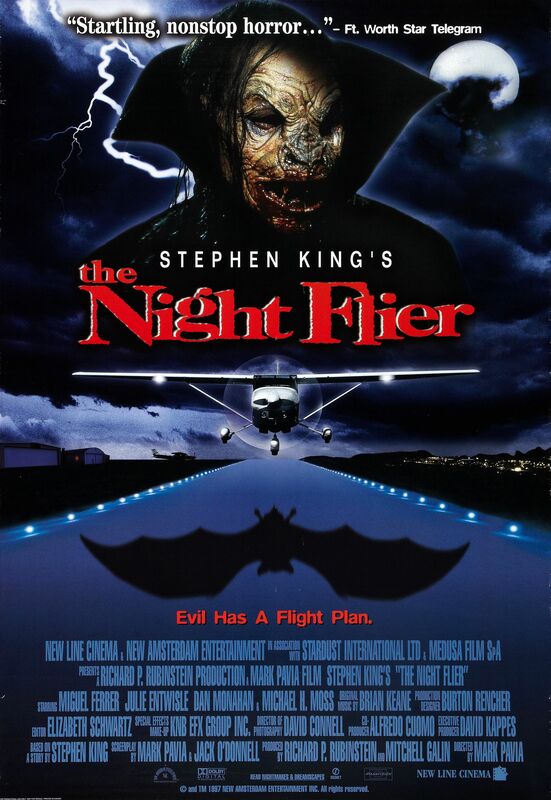 This is one of the least discussed and highly regarded Stephen King adaptations ever put to film. I’d never even heard of it for years, but it’s legend has slowly grown over time. I’m a big fan of The Mist and The Shawshank Redemption, but as long as this is better than Under the Dome and Sleepwalkers I’ll be just fine. As previously mentioned, this is one of the few Joe D’Amato films that has actually received critical acclaim over the years. Much like Anthropophangus, much of the film’s notoriety lies in it’s extreme violence. In fact, its remained banned in Australia for the past 21 years due to its content. Challenge accepted. I actually did have this on several weeks ago, but I tuned out the minute I heard the opening theme. It was so incredibly funky that I knew I needed to make a beat out of it. I spent the rest of the film creating the best beat I’ve ever made, at the cost of following the plot itself. All in all, it was totally worth it, but I would like to give it another go. This is another film I’ve heard nothing but good things about. The original version of the film ran 120 minutes, which was later trimmed to 110. After that, a 95 minute version was tested, later trimmed to 87 minutes (much to the chagrin of the writer/director). Since then a 105 minute “Final Cut” and 114 minute “Director’s Cut” have surfaced, all making it extremely difficult to decide which version to choose. 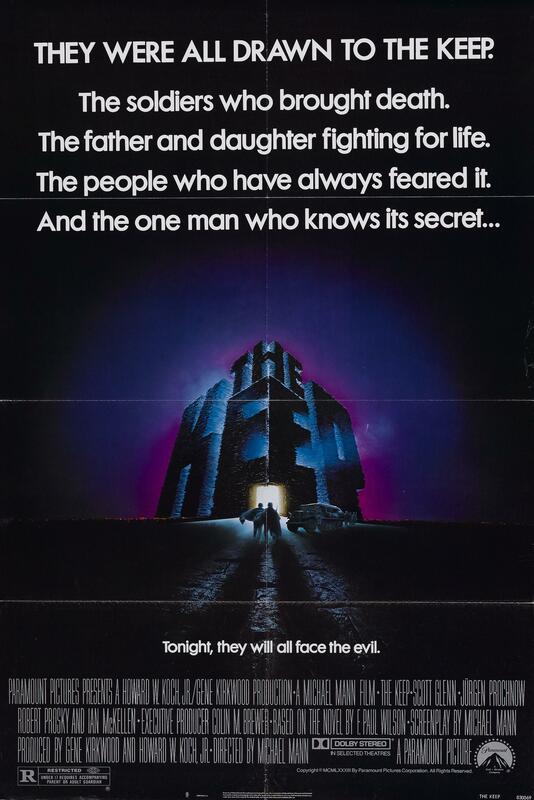 Another favourite of the Scream channel, this film will be receiving a long overdue blu ray release by cult label Scream Factory (no relation to the channel). I’ve never been a huge werewolf fan, but if the transformation scenes are anything like An American Werewolf in London, this may well be worth the wait. Speaking of films being worth the wait, this was originally scheduled for release in 2006 ! It’s just now receiving a theatrical release (despite leaking online years ago). I’ve heard conflicting reviews on its quality, but my expectations are low enough that I may well enjoy myself. I’m a huge fan of the original REC (possibly the best found footage horror to date) and have been trying to watch this well reviewed follow up for years now. I think both REC 2 and 3 were on last years’ Horrorthon list, but for whatever reason (likely subtitle reading laziness) they were bumped. I feel it’s finally time to get through these, just in time for next years’ REC 4 ! 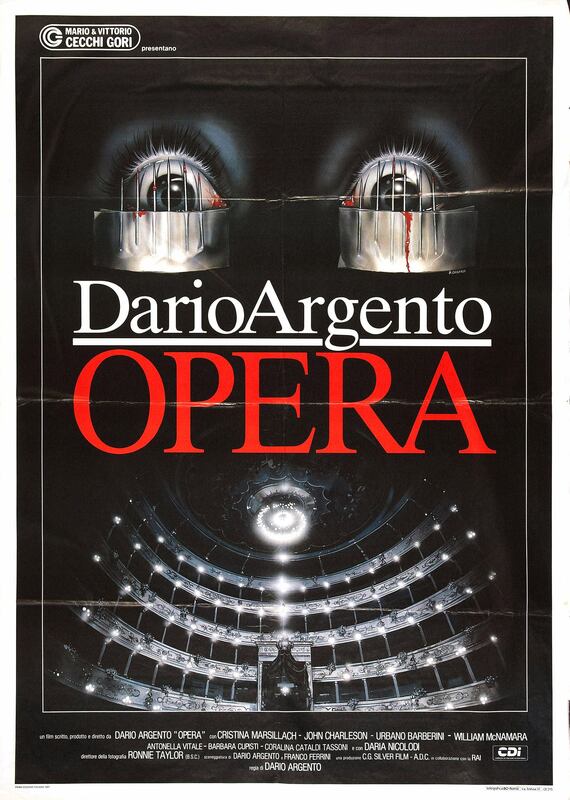 Our second Argento film is the highly regarded Opera, sometimes known as “Terror at the Opera” (probably to keep from confusing Opera fans who inadvertently rented the wrong tape). I’m a big fan of the iconic cover image and hope the ensuing film lives up to it. 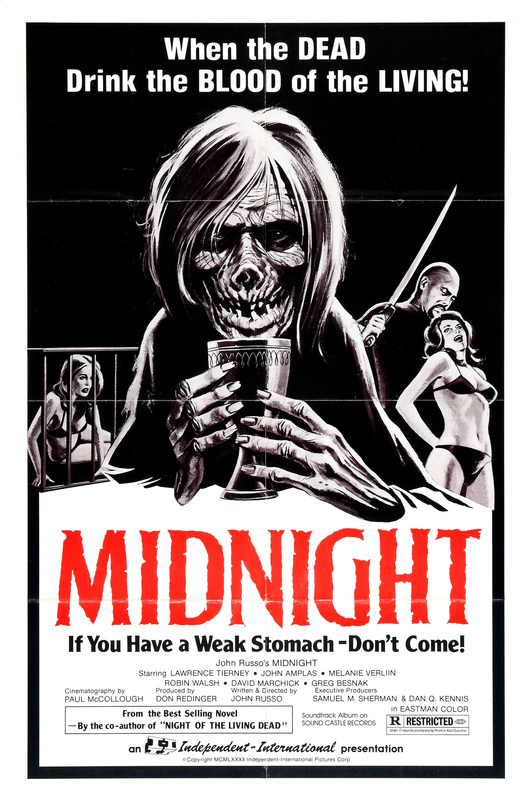 The premise of this one always intrigued me, a sort of Night of the Living Dead meets Children of the Corn I suppose. One of the overseas titles for it was simply “Zombies”, so at this point I’m really not sure what to expect. 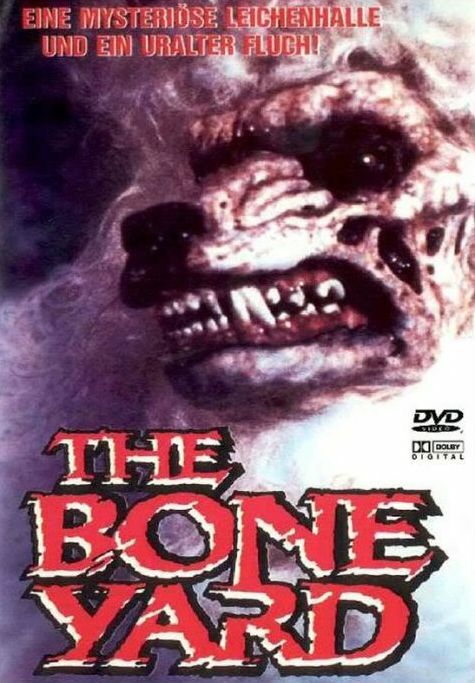 From what I can tell, this seems to be a film that relies mostly on creature effects to sell its story. 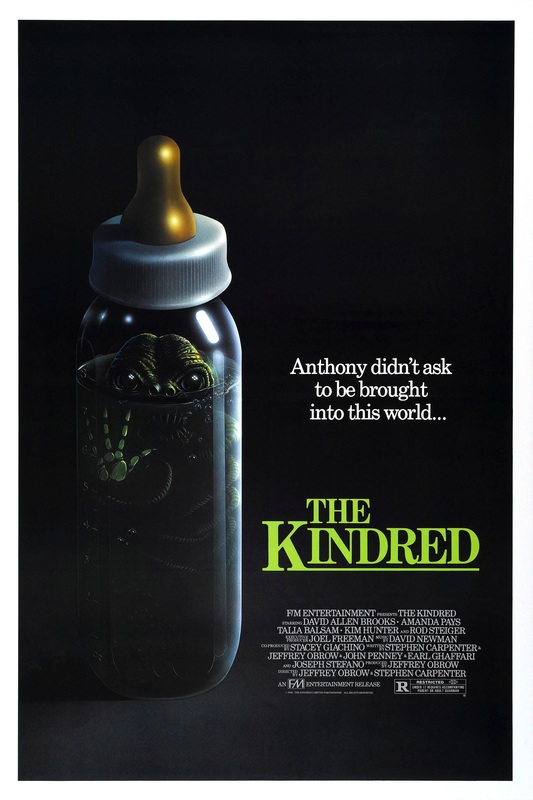 The first film that comes to my mind in that category is the 1982 alien classic “Xtro” (released 4 days after I was born !). If this one comes anywhere close to that level of enjoyment, I’ll be pleased as punch. This one is a bit of an odd duck. 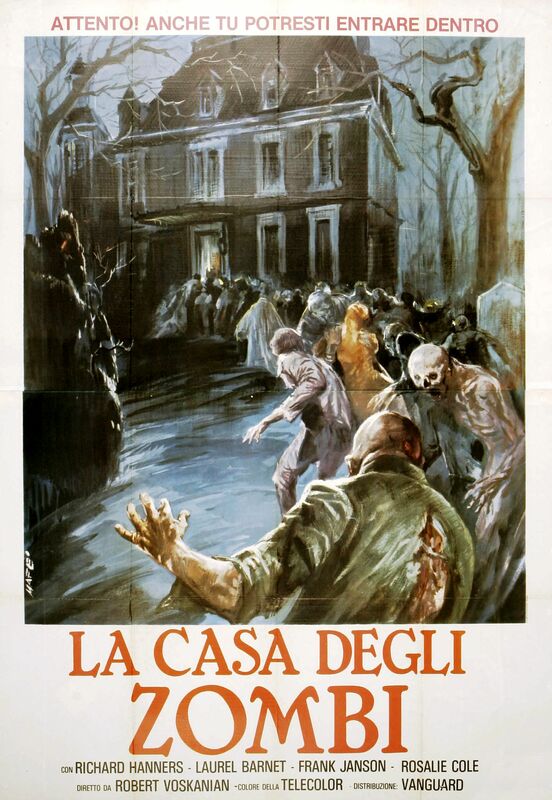 From what I can tell, the story has nothing to do with zombies, however, that poster would have you believe otherwise. 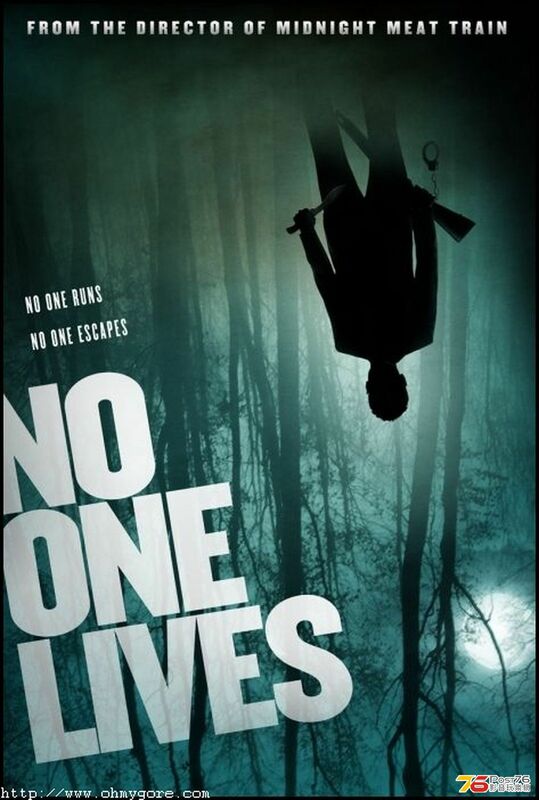 This likely stems from the fact that its’ writer/director was the co-writer of Night of the Living Dead. Seeking to cash in on any remaining brand recognition seems to have brought on some very misleading marketing tactics. Still, it’s kind of a cool poster. 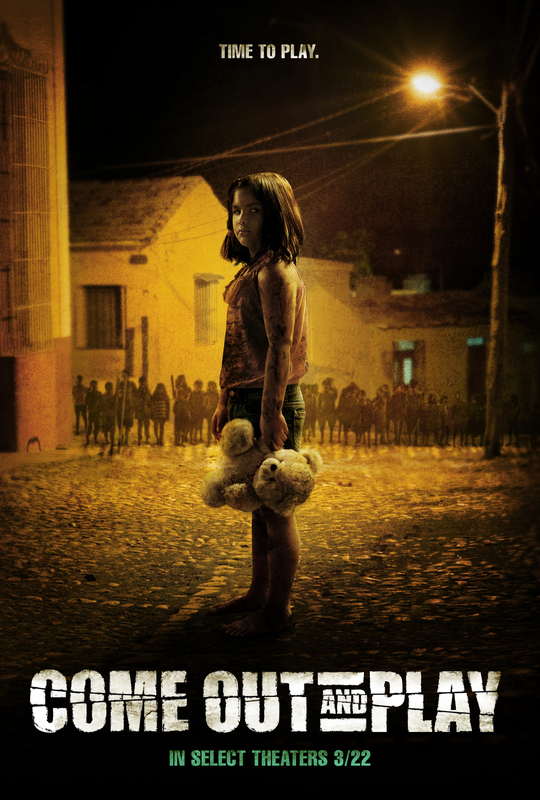 This one is a remake of the lesser known spanish film “Who Can Kill a Child?”. While its long been known that no american studio would attempt a remake, this mexican made effort was willing to give it a try. From what I’ve heard, it’s essentially a shot for shot remake that pales in comparison to the original. Still, the subject matter is intriguing enough to give it a shot. I always think it’s wild when I find out a film like this was made the same year as Star Wars. I mean, the subject matter couldn’t be any different if they tried ! I’ve heard that this is quite an odd film, even more than the synopsis would have you believe. I’m kind of a sucker for lesser known zombie flicks though, so this one got the late add on. I’m not sure what to think of this one. Apparently it starts strong but has a ridiculous second half, featuring an appearance by Phyllis Diller ! Still, it’s apparently saved by some excellent makeup effects that make the experience much more palatable. Here’s hoping. I was definitely thrown off when I heard that the academy award winning director of The Natural, Good Morning Vietnam and Rain Man would be making a found footage horror film. I mean, I guess it’s all the rage now, but it still seemed odd. 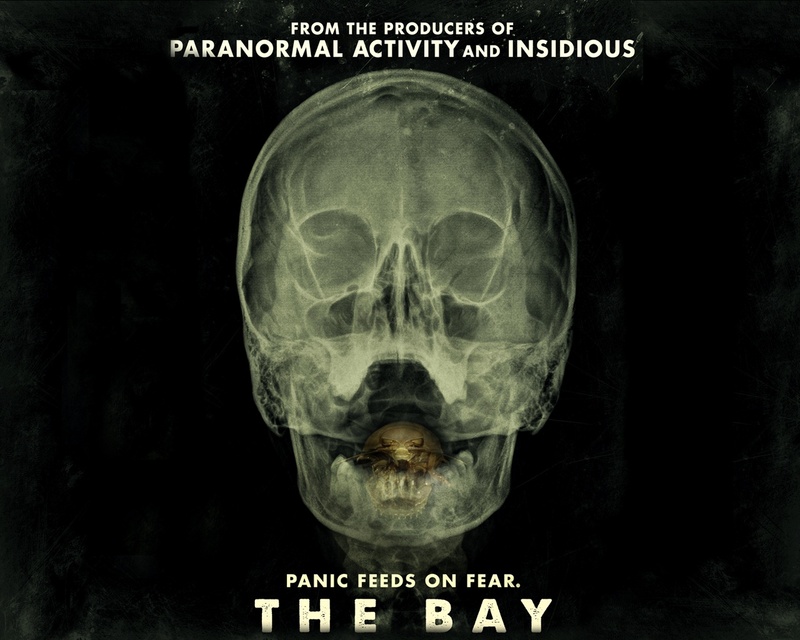 Reviews were mixed, but the story is an interesting one, and not entirely unrealistic subject matter. Speaking of well known directors, I’ve been meaning to watch Michael Mann’s sophmore effort for years now. 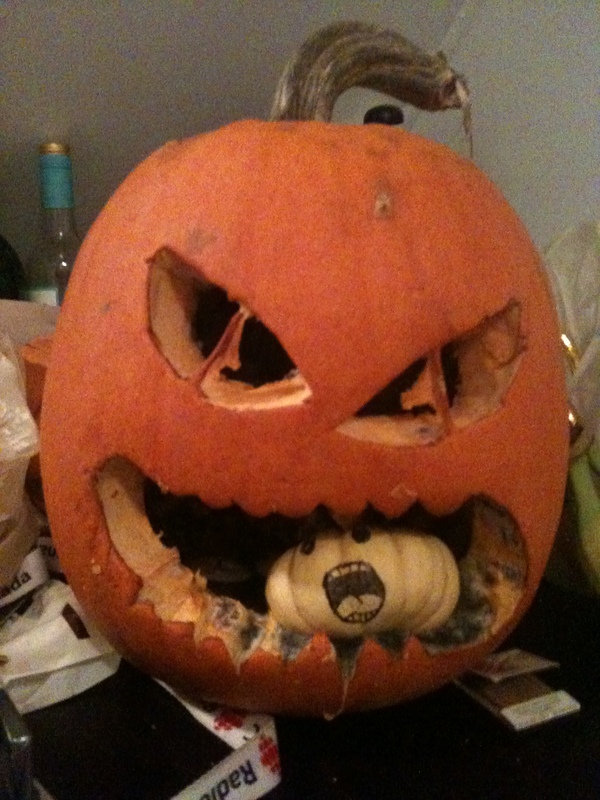 Another casualty of last years’ list, this year I’m determined to get through it. As cool as the story is, I’ve learned to temper my expectations after years of mixed reviews. On the opposite end of the spectrum, this film has received nearly universal acclaim. Produced by Guillermo Del Toro, I’ve had this recommended to me countless times over the years. I’ve tried not to get my hopes up, but it has to at least be better than “Orphan”. This was recently remade, though I felt it best to watch the original before the american version is released. Supposedly they’re quite different takes on the material, but I still would have been upset had I seen Quarantine before REC. 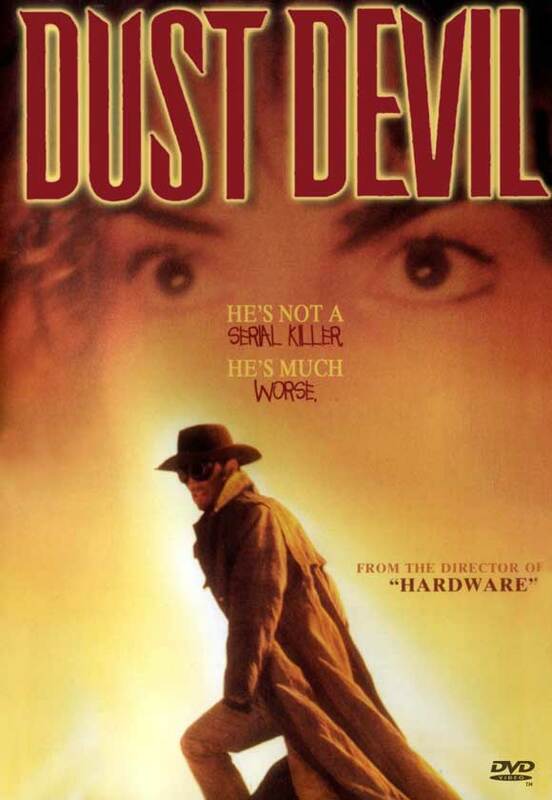 I’m not really a huge Ti West fan, though he gets a lot of respect for his throwback-style of filmmaking. I tried to love The House of the Devil, but it was a bit too slow moving for my tastes. Here’s hoping West wins me over with this one. Our third (and final) Argento film is the classic Tenebrae. It was a bit tough to pick and choose which of his films to watch, though I’d already seen Inferno, Suspiria and Deep Red (my personal favourite). I’m not a huge Giallo fan, but I do love a good mystery. Fingers crossed for this one. And there you have it ! Another dreadfully delightful list of 31 terror-riffic treats to fill my head with visions of rotting sugarplums and severed limbs and the like. I’ll do my best to update my reviews daily throughout October, but it’s gonna be a bit of an odd Horrorthon this year, just the way I like it ! Till’ next time, smoke em’ if you gut em’ ! 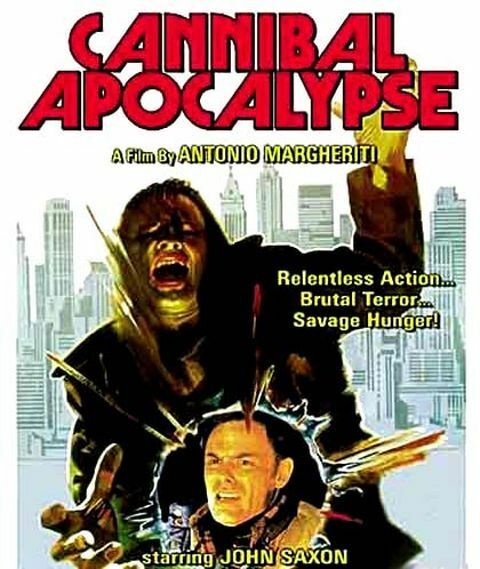 This entry was posted in Uncategorized and tagged argento, Awesome, best, blu ray, canada, cannibal, chainsaw, chucky, class, classic, crypt, cult, demons, die, DVD, effects, films, gem, ghoul, gold, gore, great, Halloween, Horror, Horrorthon, kill, killer, list, makeup, massacre, midnight, movies, October, ottawa, price, psycho, rec, Remake, savini, Scary, sequel, slasher, sweet, terror, vampires, wicked, zombies by lazron. Bookmark the permalink.